Looking for a great way to keep kids motivated and on track this summer? 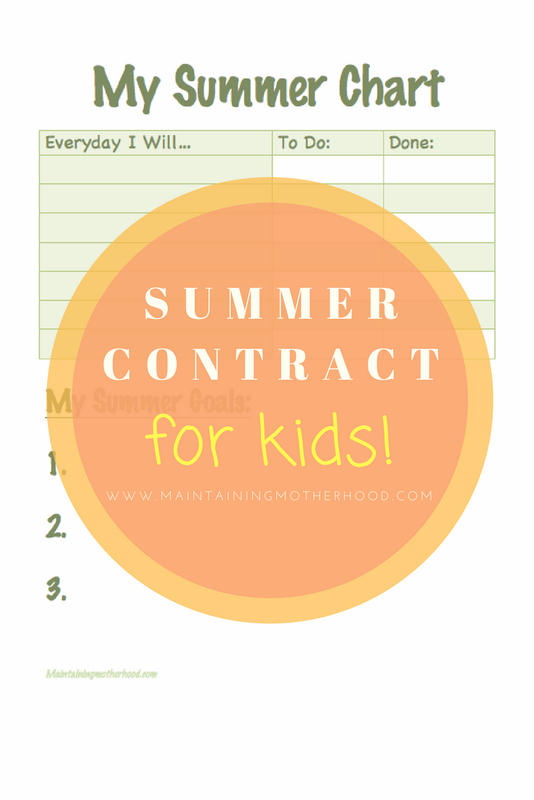 A Kid’s Summer Contract will help kids complete tasks, set goals, and have fun! Summer in our house is fun, but it is definitely not a free-for-all. We have fun activities planned, but things are still expected of each child every day. Knowing what I can expect of the kids, and having them know what they can expect from me helps the summer go much more smoothly! 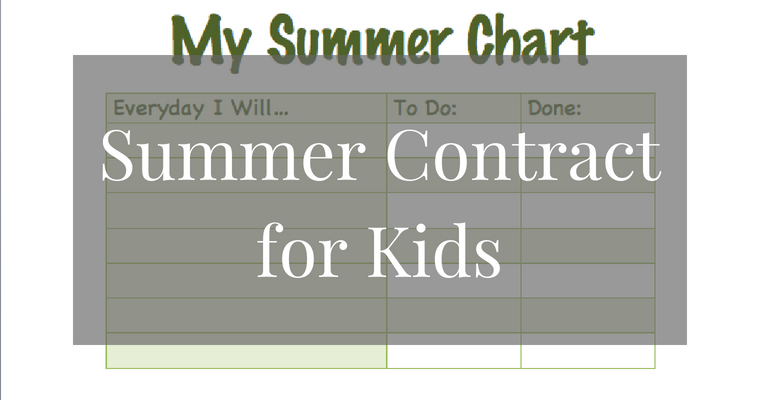 Why a Kid’s Summer Contract? In order to keep everyone on the same page, we have a family meeting and discuss the expectations and fun activities for the summer. Each child is then able to sign their name on their summer contract showing that they are agreeing to follow through with the expectations. 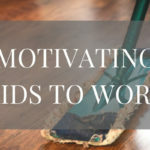 I love the summer contracts because it keeps the kids motivated to complete their tasks early in the morning so they have the rest of the day to do as they please. They know what kinds of incentives they can receive each day and how to earn them. 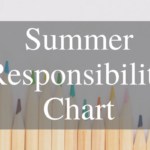 If we stay on the same schedule as we did during school of waking up by 7AM, they can easily get their whole summer chart done before we head out the door for the fun activity of the day at 10AM. When we get home, they can play with friends or whatever they want for the rest of the day. 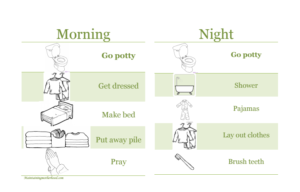 We have responsibility charts for each kid to help them remember the daily tasks they should be doing. It’s much easier on me to ask if they have done their chart rather than ask if they have made their bed, brushed teeth, etc. The four oldest are all taking piano lessons from me. The older two practice independently. I sit with the younger two to help them with notes, or sometimes just help them stay on task. There is no set time limit that they have to practice their piano. I usually have them practice each song 3 times a day. To this point they usually have their songs pretty well learned by the time their lesson rolls around the next week. This one is never a battle since we love to read so much in our family. 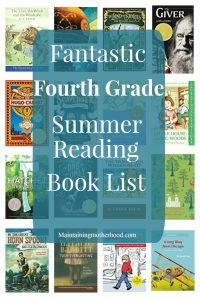 This will give the kids the opportunity to read the 10 books of their choice off of their Summer Reading Book Lists and help them meet their goals for Summer Reading Programs. 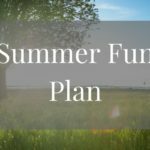 In order to keep them learning and prevent The Summer Slide, I have made Summer Learning Workbooks for the kids to complete over the summer. They go through the workbook for the grade that they will be going into the next year. They can either write about their day, or I have a list of fun prompts for each day that they can write about in their journal. They usually write the same number of sentences as their age. I’m kind of a stickler when it comes to any screen time. I don’t love for them to sit and ‘rot their brains’ on mindless fluff. I have a list of fun websites that they can play on the computer. These websites range in activities from foreign language, reading, math, etc. They are all super fun, free of pop-ups, and have a high level of education to fun ratio. If they don’t want to play on the computer, they can watch a show on Netflix. Those shows are usually something educational like The Cat in the Hat, Magic School Bus, etc. or if they all want to pool their time together they can watch a “fun” show. 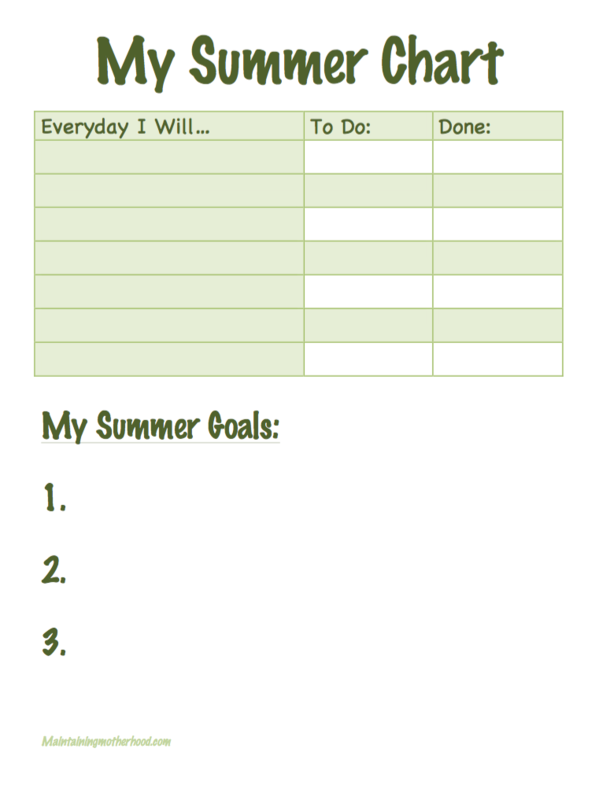 I think it is so important for kids to set goals! Last year we had goals ranging from ‘learn how to swim’ to ‘blow a bubble with bubble gum’. We map out not only what the goal is they want to achieve, but specific things to help them achieve that. 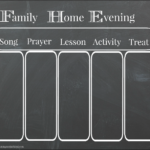 If it is a goal that will take awhile, we write milestones on the calendar to help them succeed. 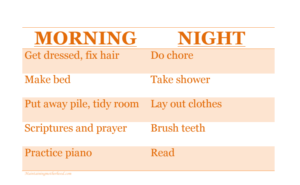 How do you keep a normal routine during summer?